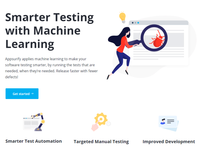 Appsurify is designed for large software development teams that have a substantial suite of automated and manual tests. 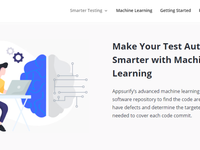 Appsurifys applies machine learning to make software testing smarter, faster, and cheaper. 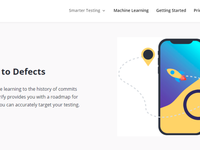 For each new software commit, Appsurify triggers running the targeted set of your automated tests needed to validate the changes, getting results to developers within seconds. 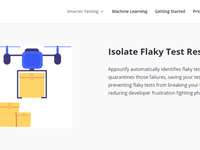 Appsurify also prioritizes your manual tests so your team can focus on the areas with the highest risks. 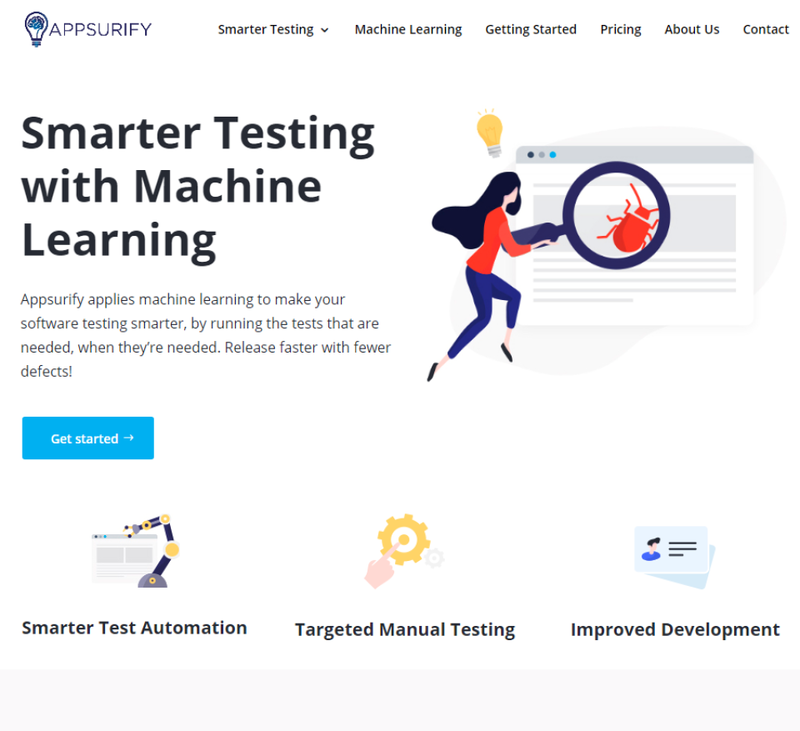 Appsurify integrates with your development infrastructure. 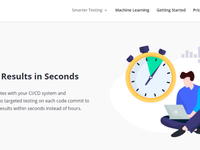 Nothing to install, no training needed.